In 300-200 BC, Rome built its first aqueducts. Archimedes invented his water screw. During the Middle Ages (500-1500 AD), water supply was no longer as sophisticated as before. These centuries where also known as the Dark Ages, because of a lack of scientific innovations and experiments. 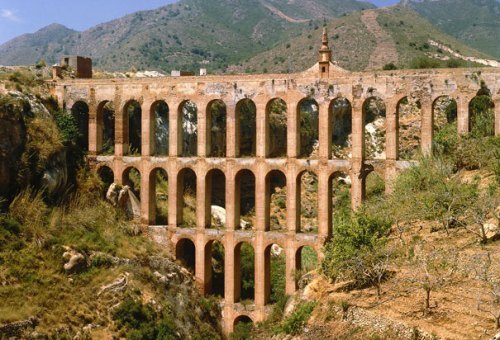 After the fall of the Roman Empire enemy forces destroyed many aqueducts, and others were no longer applied. The future for water treatment was uncertain. © 2016 Exact Blue Inc.